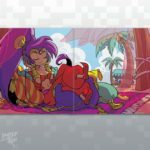 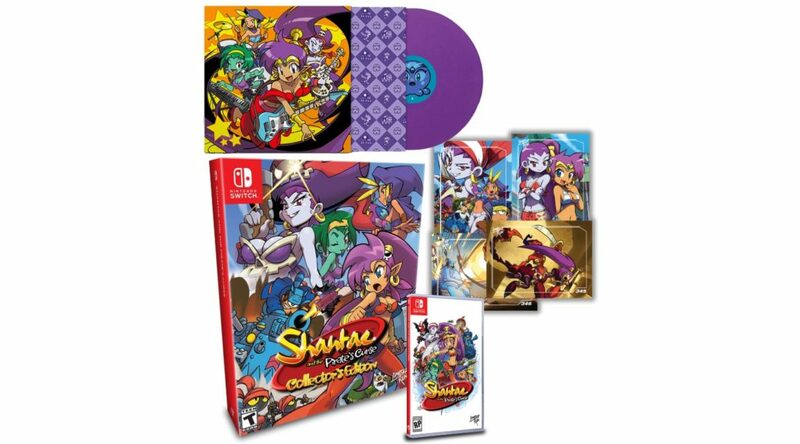 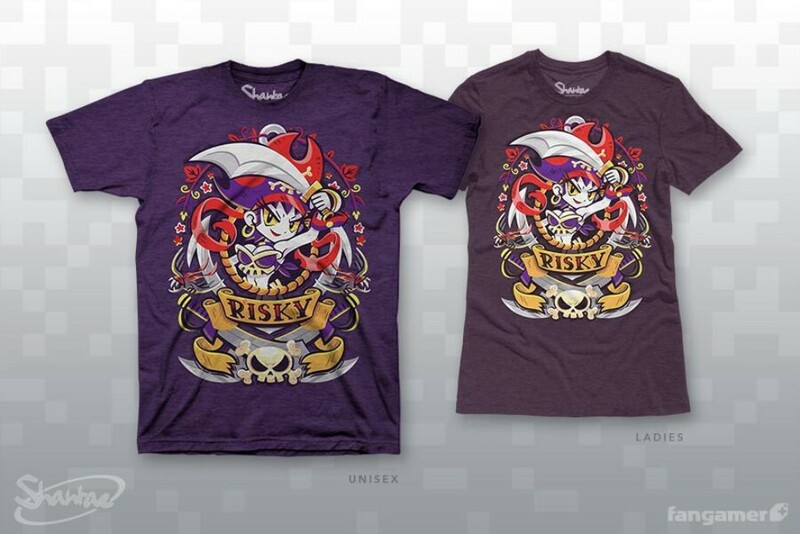 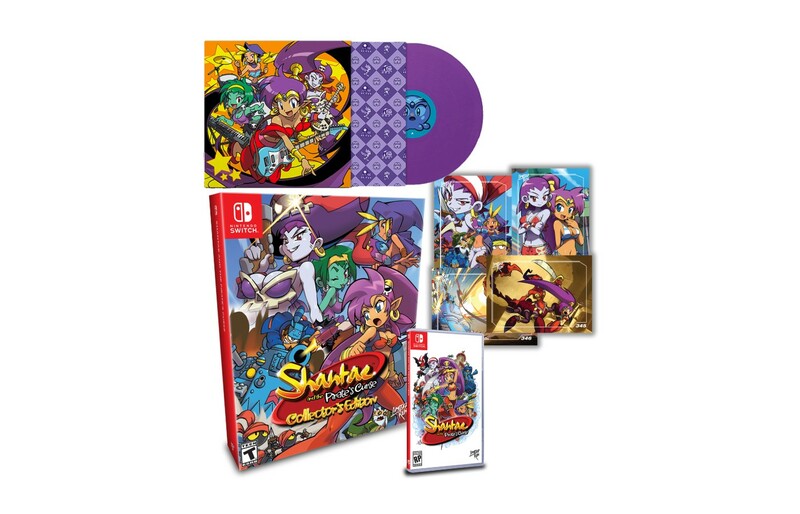 Limited Run Games will be offering some additional goodies along with its limited physical release of WayForward’s Shantae and the Pirate’s Curse. 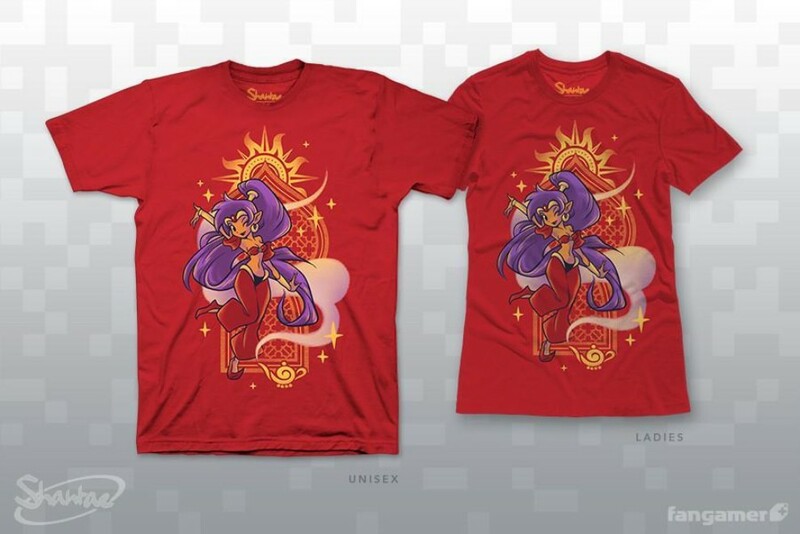 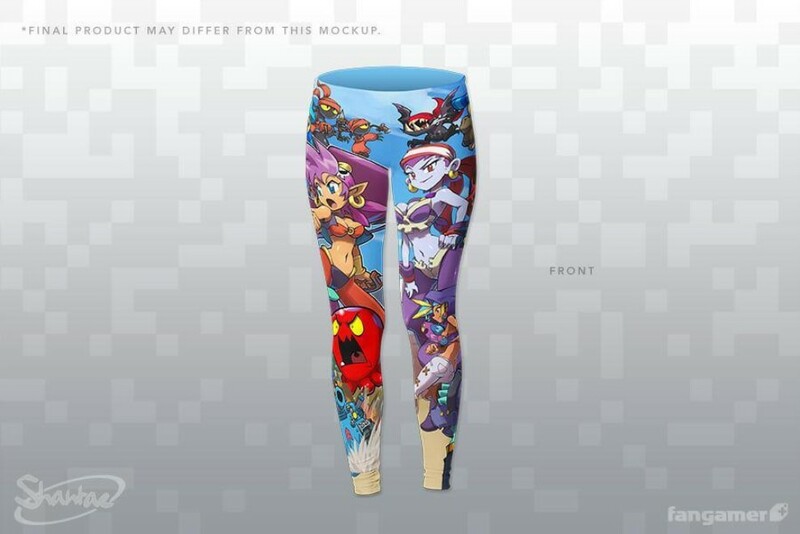 Mainly, the company will be offering some extra goods from Fangamer. 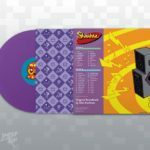 These include a Vinyl disc, T-shirts, and more extras. 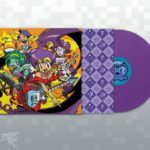 Those interested can also grab a full bundle of the collector’s edition along with the vinyl disc. 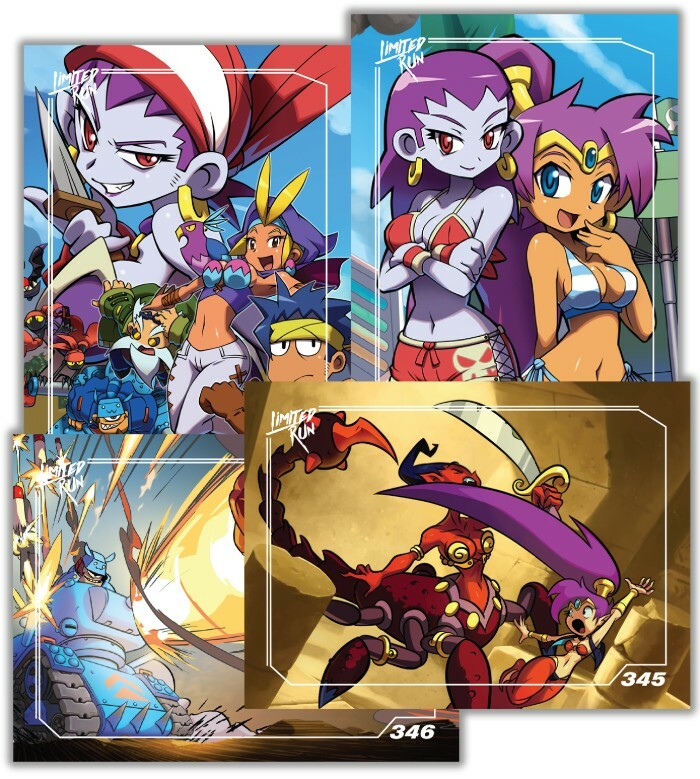 Each pack includes one of the cards with gold foil and three with silver foil.